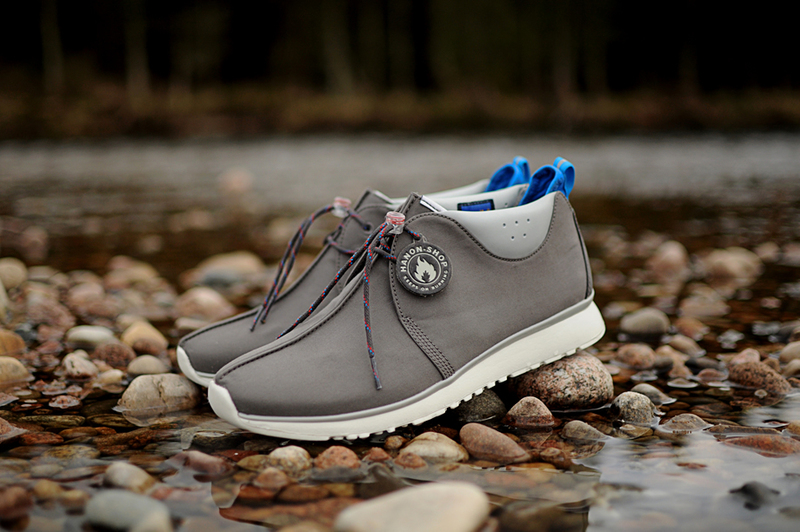 Hanon x Clarks "Traxter Ventile"
Hanon continues its string of collaborations this month, this time working with Clarks Sportswear for a special version of the Traxter Mid. 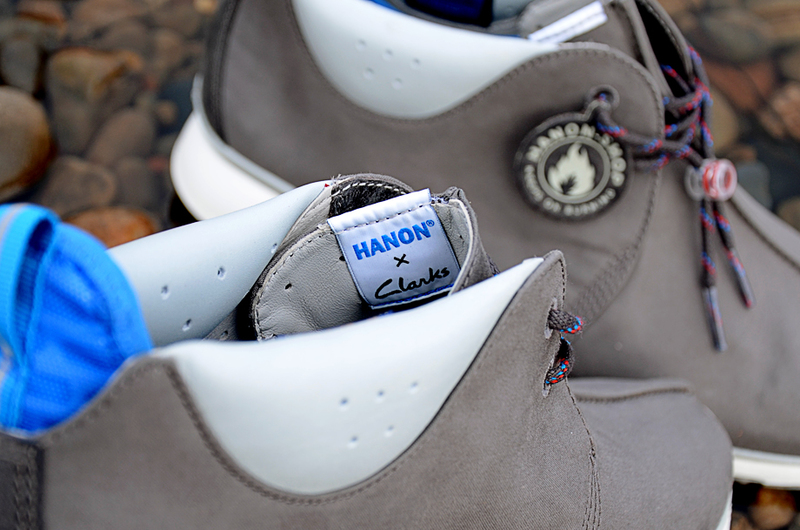 Hanon continues its string of collaborations this month, this time working with Clarks Sportswear for a special version of the Traxter Mid. 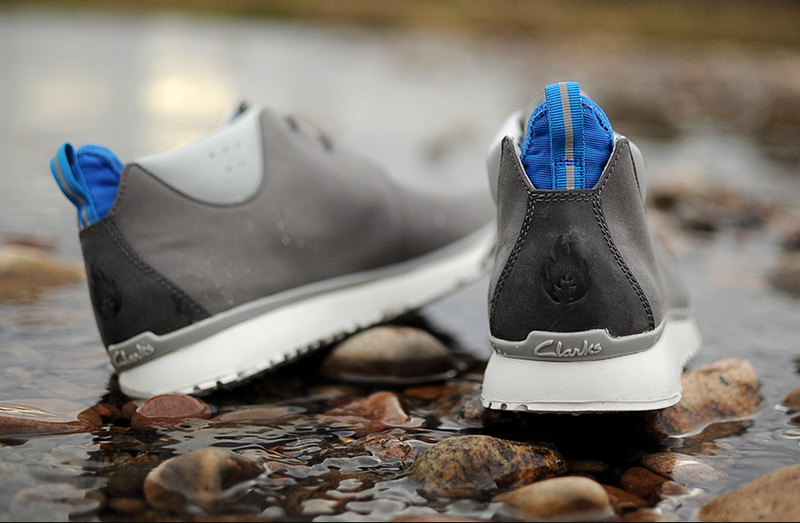 The Hanon x Clarks "Traxter Ventile" utilizes a water-resistant Ventile fabric upper, along with a premium sheepskin leather collar, together forming a comfortable, weather-ready option for the early spring. 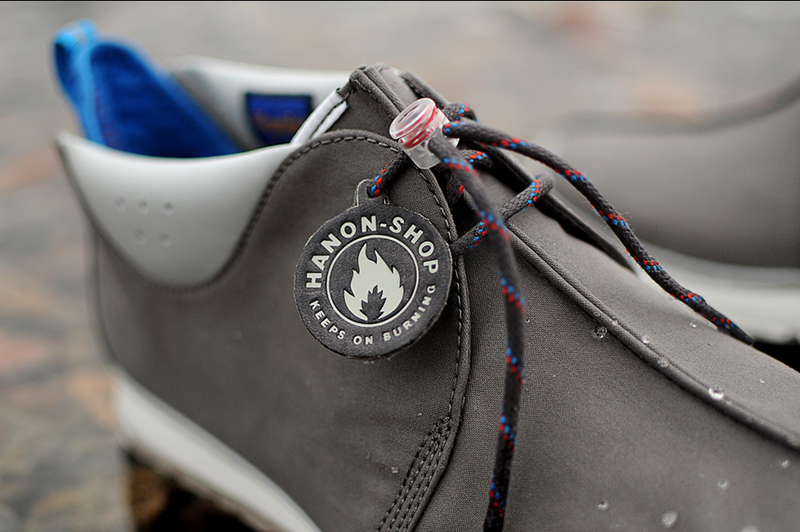 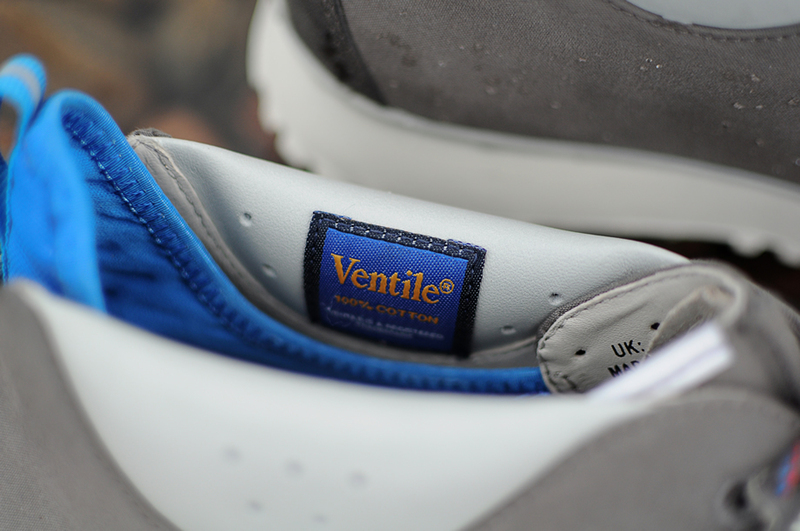 The Hanon x Clarks "Traxter Ventile" will release on Saturday, March 16.